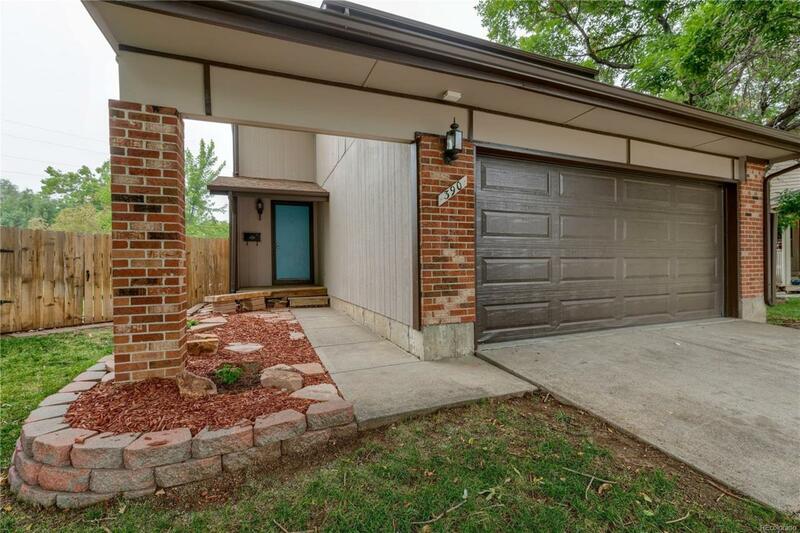 This beautiful 2 story in Northglenn is freshly updated. The 4 bedroom home comes with brand new carpet, and all new paint. Huge private backyard for outdoor entertaining. Minutes from shopping, and convenient to I25. Pre-inspected.